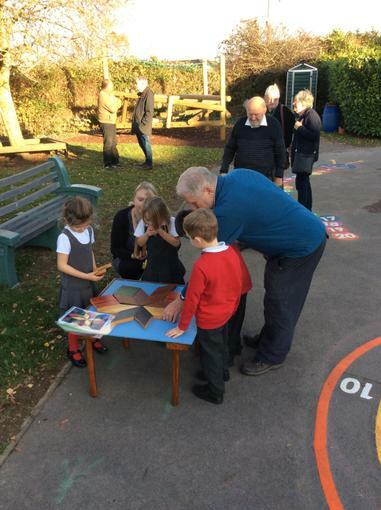 A massive thank you to the Brunel Shed in Corsham for their hard work in producing our latest additions to the Key Stage 1 playground. 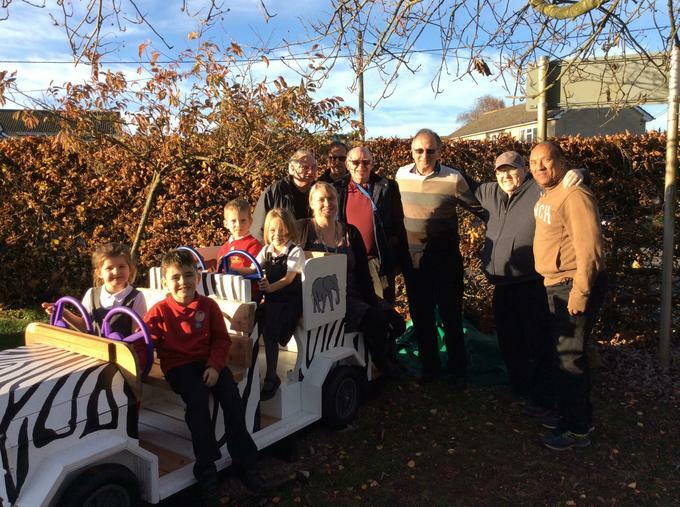 Pupils can now explore the jungle in their new jeep having sailed along the river by boat. 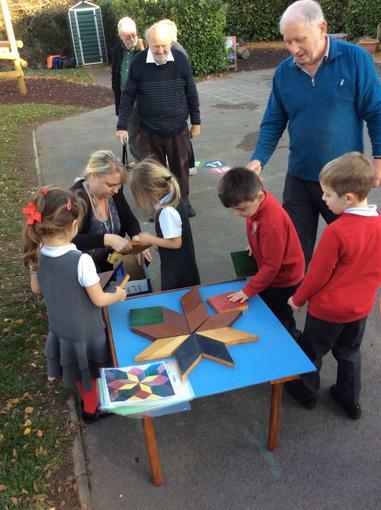 Or if that's too much excitement, making patterns and solving problems on the new outside puzzle problem table might be more appropriate!